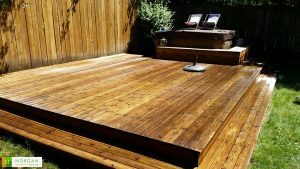 Deck Repair - Morgan Handyman & Remodel provides all deck services to make your deck look its best. 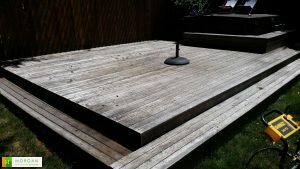 Morgan Handyman & Remodel is your Deck Repair Specialist! 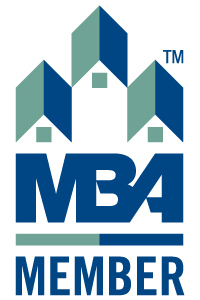 We provide deck repair and services using only the highest quality decking material, including composite decking! 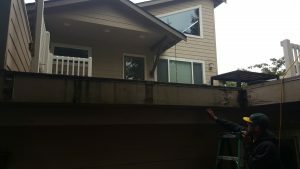 Below are some past deck repair & service projects we have done in the past. 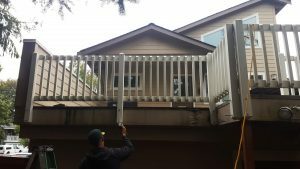 Click here to view other deck projects!